You need a large hall in London for your event, symposium, conference, lecture, AGM or public meeting. What’s your check list of priorities? You need it to be impressive and inviting. It must be fully equipped with AV and sound. You need to have exclusive hire. It must be in London. You need it to be available all day. And it needs to be affordable too. If your search has drawn a blank, then it’s time to think school! Independent schools for hire in London offer a stunning selection of large halls and spaces that are impressive, well-equipped and easily accessible by road, rail, air, and public transport. Often hidden away from public view, London’s independent schools offer an oasis of calm from the bustle of City life. They allow your delegates to relax in a setting designed for learning and socialisation too. Private schools for hire in London can also offer that most elusive of elements, private parking for your delegates, speakers and VIPs. 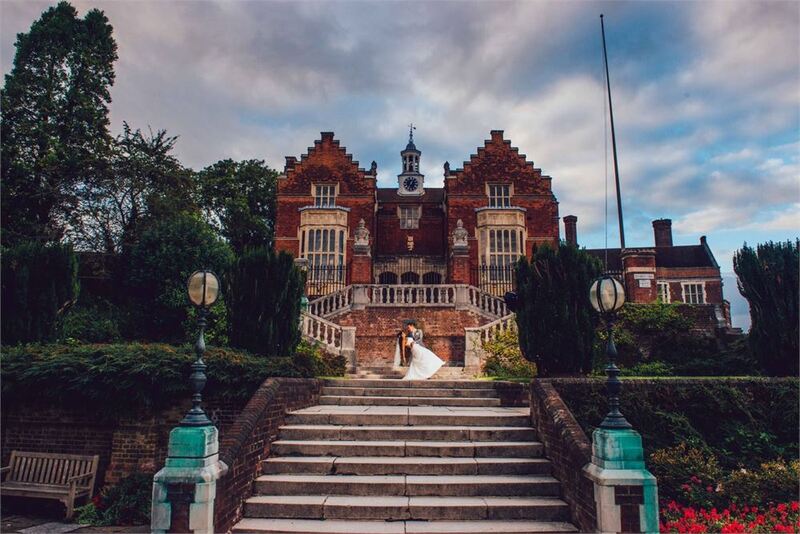 Harrow never fails to impress with its state of the art facilities, historic spaces and an exceptional conference and events team. The school offers no less than 9 venues for hire, including the world-famous curved Speech Room. This inspiring space seats 576 people, and is an iconic hall in London for any impressive presentation or announcement. The Shepherd Churchill Hall has stunning views down to the city of London, and can seat up to 360 hungry delegates for dinner. Dulwich College sits in an oasis of green in south London, yet is just 11 minutes from Victoria by train and right next to the south circular road. 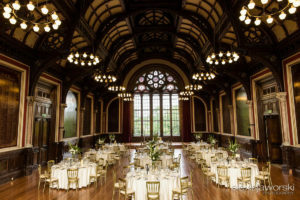 The College offers a versatile mixture of venues for hire, including the impressive Great Hall seating 480 delegates, the elegance of the Cloisters bathed in natural light seating 200, and the iconic 1960s Christison Hall, seating 450. As the icing on the cake, Dulwich College can provide parking for up to 500 cars! 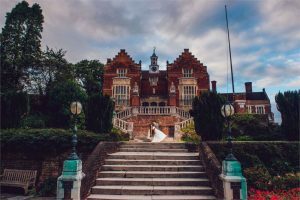 Set in North West London, South Hampstead High offers state of the art multi functional spaces, ideal for specialist conferences and technical presentations. The large recently-built hall is an airy and inviting space in this most modern of campuses, while Oakwood House offers more intimate spaces in the panelled dining room. 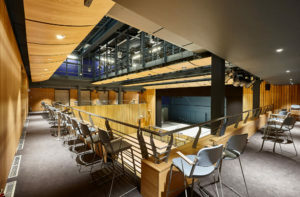 Set on the edge of the vast area of Richmond Park, Ibstock Place School has just completed work on a brand new auditorium. This state of the art space is rich with wood and boasts all the latest tech. Seating 300, it’s ideal for specialist conferences, talks, lectures and in-depth presentations, offering both comfort and privacy for attendees. Not quite what you’re looking for? Or looking outside of London?  Call us at Beautiful Schools. 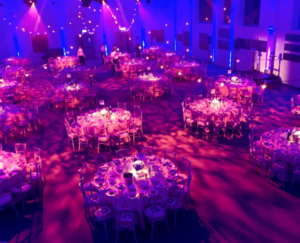 We have contacts at many of the major schools for hire in London and across the UK, and can find you the space you require, when you need it.